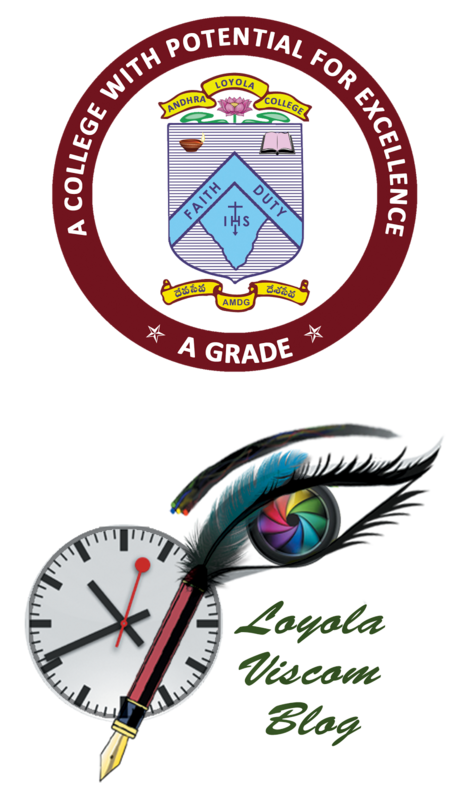 The PG Department of Visual Communication in Andhra Loyola College has been started in the year 2009 with masters in Visual Communication namely M.Sc. Visual Communication. The course provides opportunity to the students to aspire media studies and excel in the areas of Films, Print Media, Electronic Media, Advertising, Graphic Designing etc., where there are no boundaries. Any B.Sc, B.Com, B.A., B.Tech.